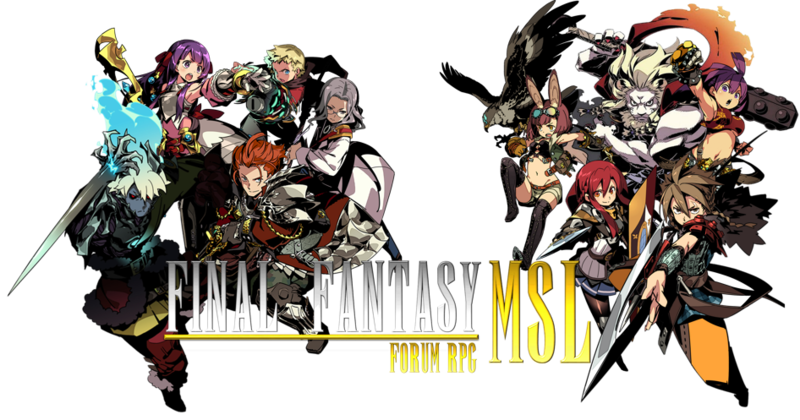 Welcome to FFmsl play-by-post RPG. We are a growing community, made up of inspired and dedicated role players. If you love fantasy roleplay and you don't mind doing a little bit of math, then this is the perfect place for you. The RP is an Open World RPG, set the fantasy world of Lunaris. Come join the world of FFMSL, join as your own character. Register now and get double XP, which will last until you surpass level 50.